The Mercer Island City Council and School Board of Directors held their annual joint meeting on Oct. 26, discussing their distinct budgeting issues while trying to find ways to continue to collaborate on issues with infrastructure and shared resources. It was the first such meeting for new Mercer Island School District (MISD) Superintendent Donna Colosky, and the last for retiring school board directors Dave Myerson and Adair Dingle. Both expressed appreciation for the city’s funding of the Youth and Family Services (YFS) mental health counselors in Mercer Island schools, but were surprised to see it on the agenda again. “This is the most viable, effective way to reach kids in trouble,” Dingle said, noting that the district would be looking to the city to continue paying for the service. The city is facing a multi-million dollar budget deficit in the coming years, and may have to cut “non-essential” services like employees in the YFS and parks departments unless a new source of revenue is approved. City Manager Julie Underwood is convening a citizen advisory group to discuss the city’s financial challenges and determine the viability of going to voters with a levy lid lift request. Underwood said she would ask the council to consider funding the counselors through the 2019 school year. Though the city of Mercer Island and its school district share the same boundaries, which is unique in Washington, their fiscal years are different. The School Board is also relying on voters to approve a renewal of Mercer Island’s educational maintenance and operations levy. In the coming years, these levies may look different, as the state Legislature decided in its McCleary education funding deliberations to limit the use of local levy dollars to “enrichments,” the programs, activities and staffing beyond the basic state apportionment. Ty Bergstrom, MISD’s finance director, said that the new term is confusing because some of the items funded by the levy, including the seventh period at the high school and special education, are considered “basic education” in Mercer Island. The city and district have recently collaborated on a new project: updating and streamlining their field scheduling system. Both agencies will now be using the same software. The two will also collaborate on establishing an emergency shelter at Islander Middle School on the south end of the Island. The city’s Community and Event Center would serve Islanders on the north end in case of emergency. 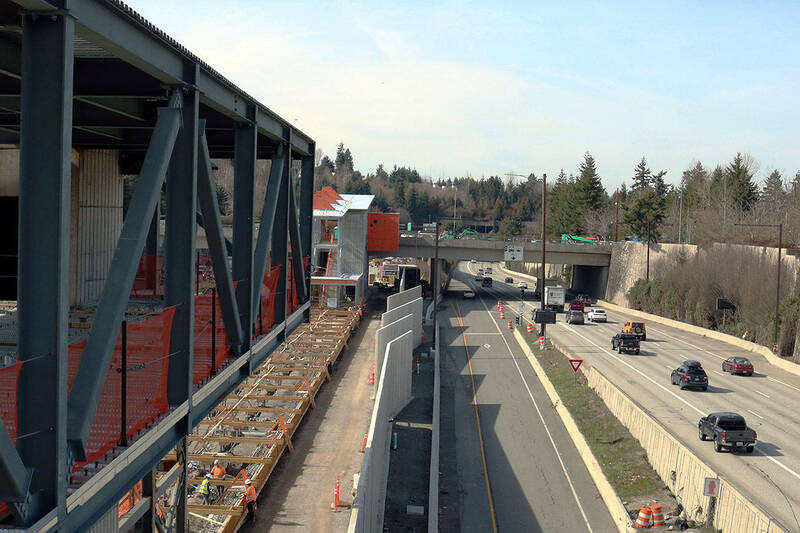 Underwood said that the district may be interested in weighing in on the city’s upcoming capital planning, including how it will spend its $10 million settlement from Sound Transit to make improvements for traffic and safety. The city has been studying traffic in school areas, including Northwood and West Mercer.